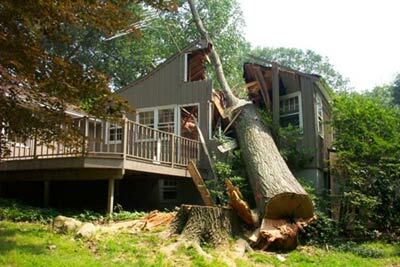 Van Kleeck - Winne Adjusters provides a complete multiple line claim adjusting service, licensed by the State of New York. Our first office was established in Poughkeepsie, NY during the 1940’s. The firm has operated with continued success since that time and enjoys an excellent reputation throughout the insurance industry. Our staff presently consists of six adjusters. Four specialize in commercial and residential property claims, and two adjusters handle our liability and casualty department, providing full investigation and claims administration. We are members in good standing of the New York State Association of Independent Adjusters, Inc.